MARILENA MORAES majored in Journalism and has a Law degree. She was a public servant for many years, but always kept literature as an extra activity. 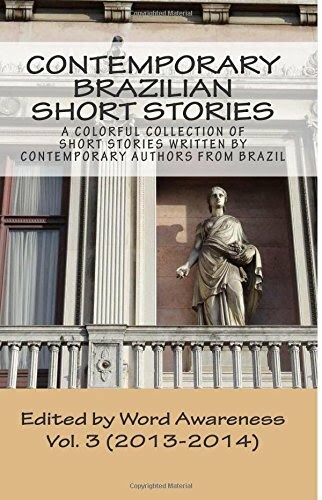 Since 1987, she has been a member of Grupo Estilingues, a club of seven friends who met at a literary workshop in Rio de Janeiro and now get together to write. They have published two anthologies. Fun fact: their books aren't sold, but given away as long as readers pass them on. Marilena's main professional activities include translation, interpreting and copyediting. Visual arts are one of her hobbies, and she focuses on photography and digital drawing.